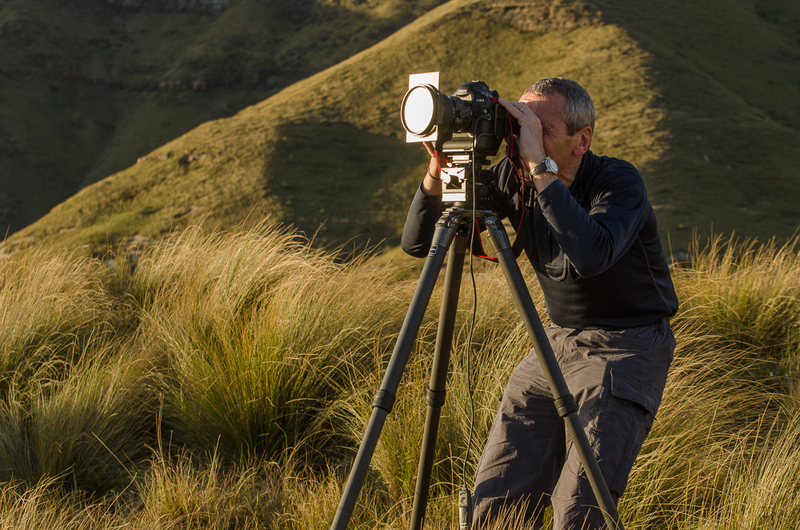 The Golden Gate Highlands Park covers the most northern part of the Drakensberg range. The 34000-hectare park has exceptional mountain scenery with high cliffs that have a golden glow at sunset and sunrise. At the foot of these mountains are lush green plains; home to many animal species such as wildebeest, jackal and blesbok. In the mountains there are regular baboon sightings and birds of prey such as eagles and vultures nest on the cliffs. This park is well known for its hiking routes, which allow visitors to enjoy astonishing views of the surrounding landscape. 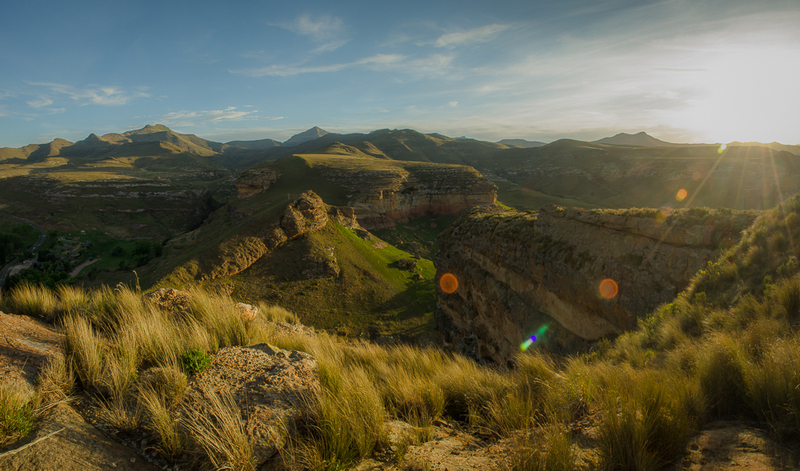 ​The Golden Gate Hotel is nestled in the rolling foothills of the Maluti Mountains in the Golden Gate Highlands Park. The hotel is ideally located in the 11600 hectares of unique highland environment. There are various types of accommodations available; luxury hotel rooms, chalets, cottages and rest camps. The hotel boasts an in house restaurant that offers fine cuisine, a spacious lounge where guests can unwind, a sports bar and a curio shop. There are various activities that guests can enjoy at the hotel and around the park, including abseiling, guided cave walks, hiking, bird watching, quad biking and paint ball to mention a few. Children of all ages are welcomed at Golden Gate Hotel.